Of course we couldn’t talk about Superheroes without mentioning Super Katie, the owner and founder of Rhetonic. 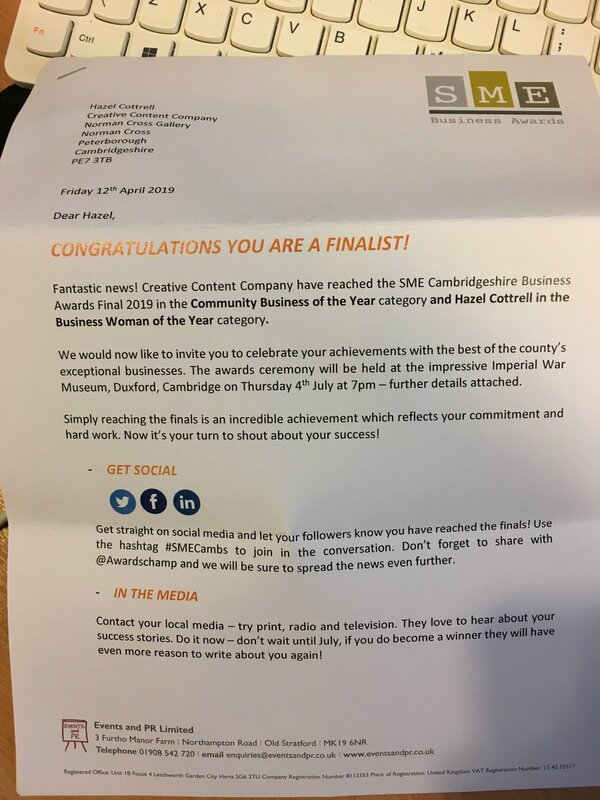 Katie is the lady we share an office with and she is of incredible support allowing us to bounce ideas off her and she is also the one that has stopped us making some very silly mistakes in the last 3.5years of business. Ann of FM Perfumes is the amazing volunteer that signs people in at Creative Networking events; she will take their money, welcome them and introduce them to others at the breakfast networking events in Peterborough. She also helps us set up the events and ensures that Hazel has a coffee (with cream) to hand from the moment she arrives. Sara of Breathing Space is Hazels’ accountability buddy. Sara meets with Hazel monthly to talk about each other’s goals and aims for the business and what they plan to achieve in the next 4 weeks, before meeting again and holding each other accountable for what they have and have not achieved. An accountability buddy is essential for a small business owner! We have recently received lots of new and wonderful clients and many of the new clients we speak to have been recommended to us by Polly of Leep Financial. We are very grateful for all the recommendations that Polly sends us and although she gets a free blog post for each client that works with us, we want to confirm that she is definitely a super hero too! We’d like to take this chance to thank all of our superheroes for everything that they do for us, we are very grateful! 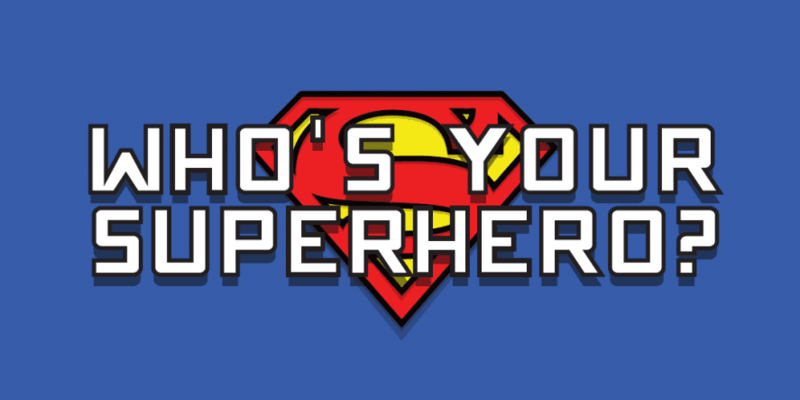 Who are the superheroes outside your business that really help you out?